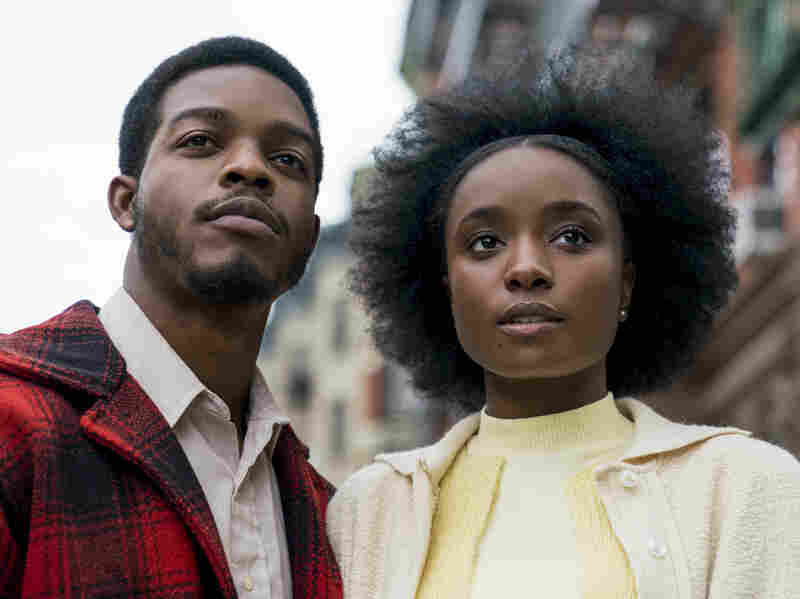 Fresh Air Weekend: 'Beale Street' Composer Nicholas Britell; Novelist Sigrid Nunez Oscar-nominated composer Britell seeks out sounds that capture a movie's essence. Kevin Whitehead reviews a new release of Oscar Peterson's Motions & Emotions. Nunez discusses her novel, Friend. 'Beale Street' And 'Vice' Composer Isn't Afraid To Play The 'Wrong' Notes: Oscar-nominated film composer Nicholas Britell seeks out sounds that capture a movie's essence. His process involves many discussions with directors — and a lot of experimenting. Line Between Good And Bad Taste Blurs On Oscar Peterson's 'Motions & Emotions': A 50-year old album by pianist Oscar Peterson and a studio orchestra has been reissued by the German label MPS. Jazz critic Kevin Whitehead confesses to having mixed feelings about it. 'The Friend' Novelist Grapples With Suicide, Grief And Student-Teacher Relationships: Sigrid Nunez's National Book Award-winning novel is narrated by a woman grieving the suicide of her longtime friend and former writing professor, whom she slept with once.